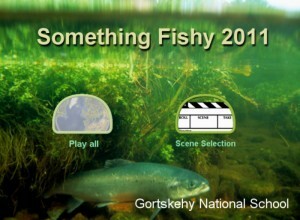 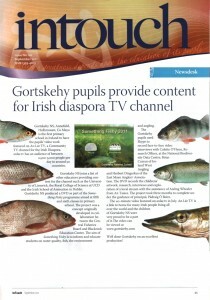 Here is our entry for the 2011 ‘Something Fishy’ DVD competition. 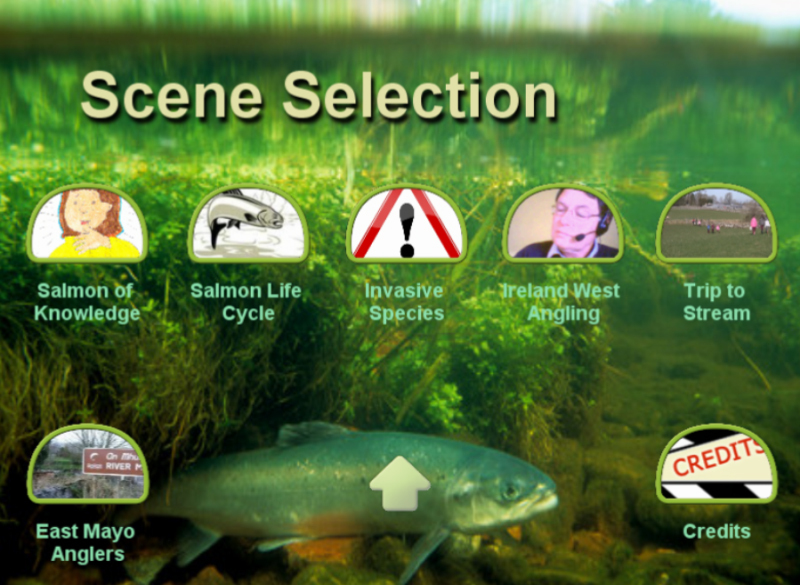 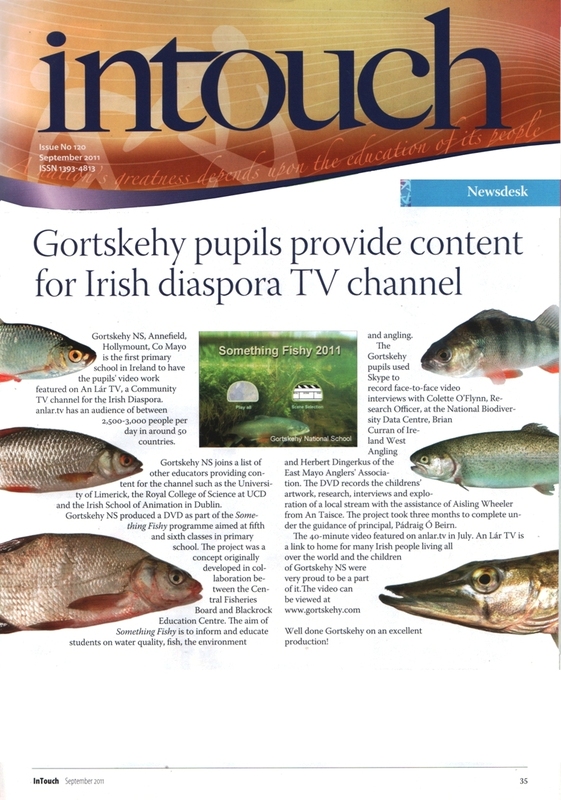 “Something Fishy” is an educational resource promoted by the Central and Regional Fisheries Boards in collaboration with the Blackrock Education Centre, Dublin. We would like to thank the following for their help: Colette O’Flynn, Research Officer, National Biodiversity Data Centre, Waterford; Brian Curran, Ireland West Angling; Aisling Wheeler, Green Schools Development Officer, An Taisce; Herbert Dingerkus, Treasurer, East Mayo Anglers Association.